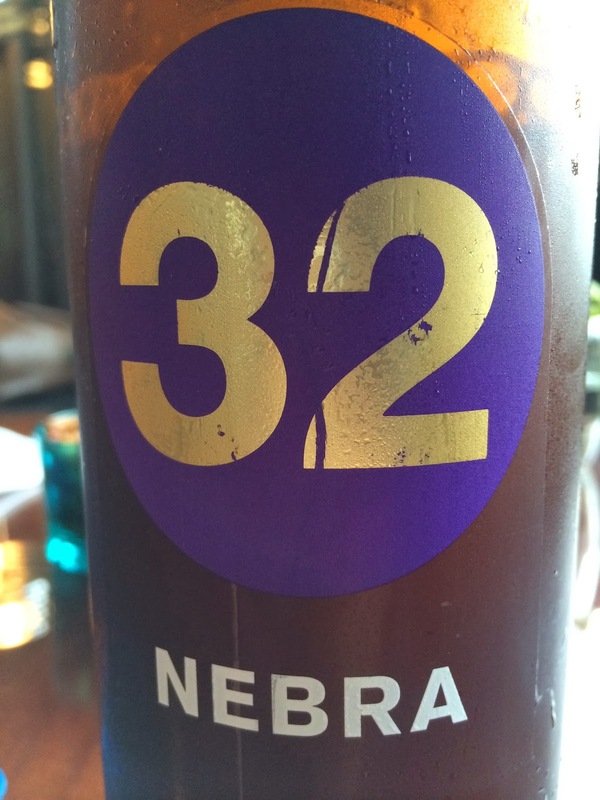 32 Via dei birrai Nebra - very light and sweet on the palate a little floral thanks to the elderflower. My kind of beer. Pretty viscous with noticeable sediment. 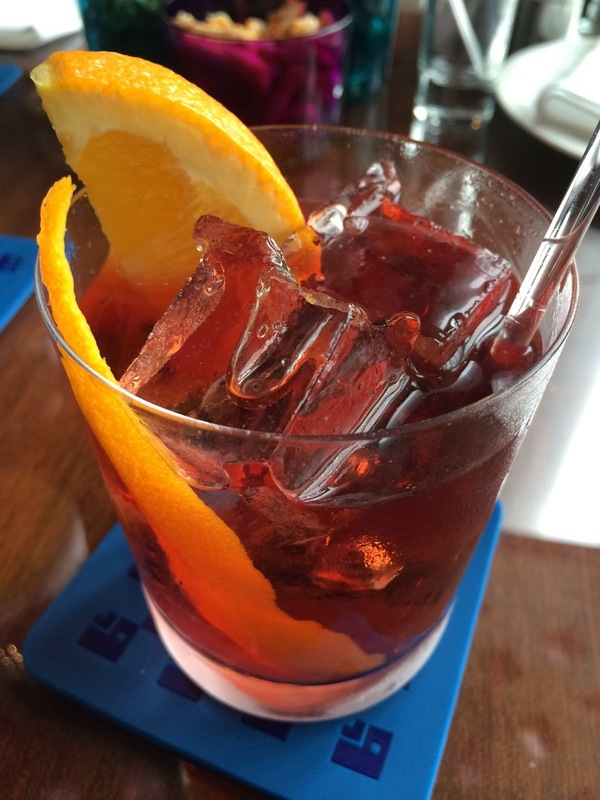 Negroni - very well made. Punchy bitterness, but rounded on the palate at the same time. Dinner at the Steak Rebellion. 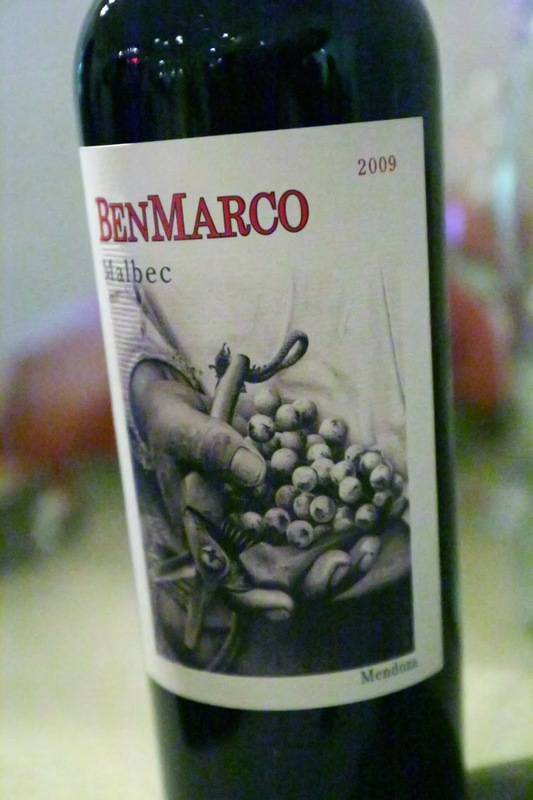 2009 Dominio del Plata BenMarco Malbec - smoky, forest, minty, a little jammy with blackcurrant. Palate was a little weird and oxidized. 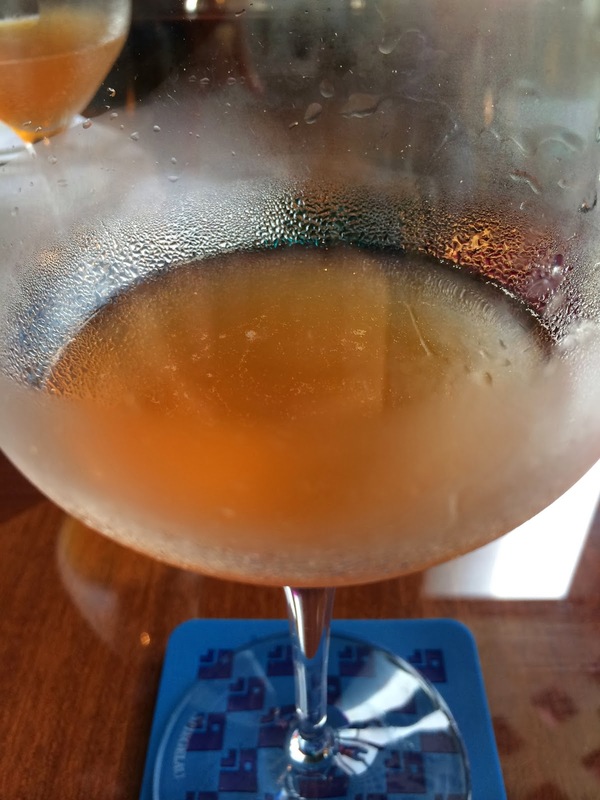 Later on it was just undrinkable. Yuck. Very surprising given the wine is made by Susana Balbo.